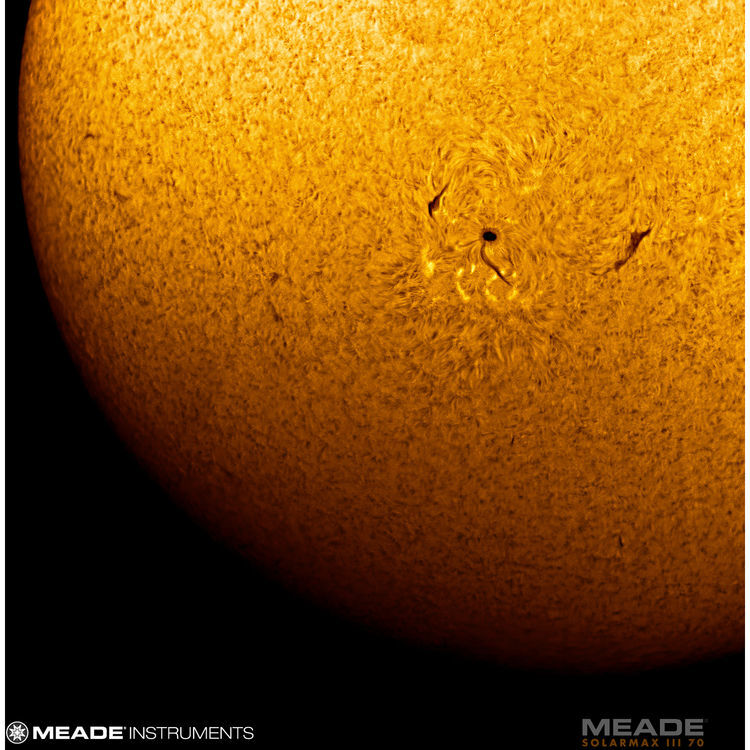 The SolarMax III (SMIII) is a 70mm F/5.7 refractor equipped with 60mm external hydrogen – alpha (H-a) filters. 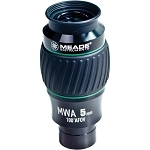 Available in both single-stacked (<0.7Å) and double-stacked (<0.5Å) bandpasses and either 10mm or 15mm blocking filters. What makes the SMIII standout? 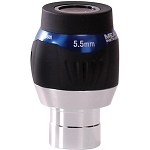 The SMIII 70mm has a new two-speed rack & pinion focuser which creates a more user-friendly interaction with the telescope. 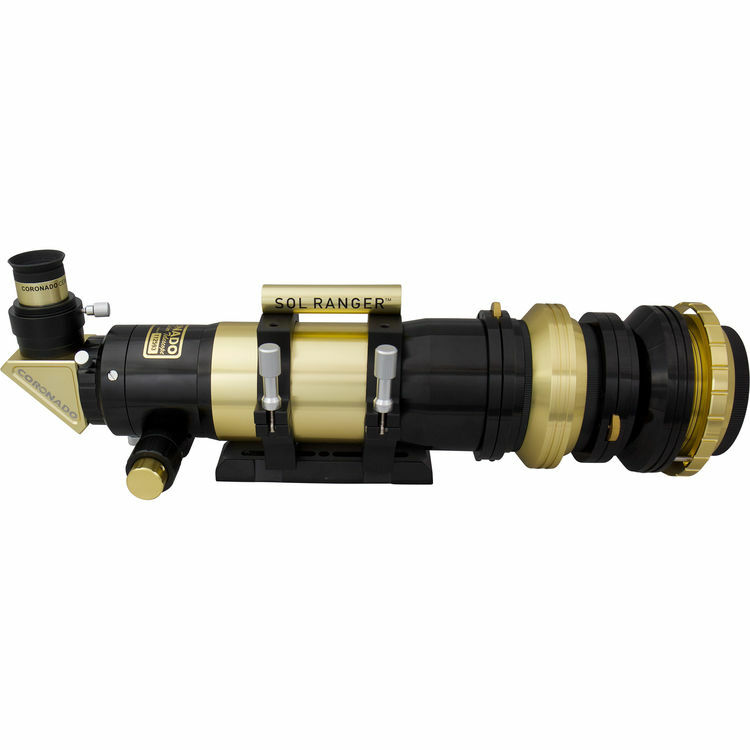 The two-speed, 2” focuser has both coarse and fine focus controls allowing the user to get a more precise focus, critical for both solar imaging and visual observing. Additionally, the SMIII 70mm includes only external “True” H-a etalon filters giving higher contrast views and sharper features compared with models using smaller internal H-a etalon designs. Experience darker backgrounds, sharper features, and higher contrast with the new SolarMax III series telescope. 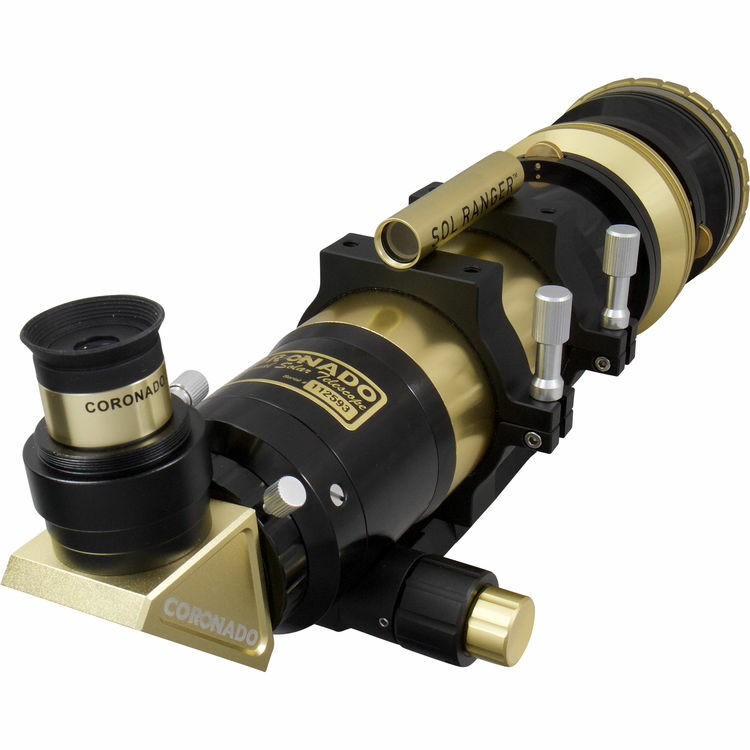 The SMIII 70mm also includes Coronado’s patented RichView™ tuning allowing direct tuning of the primary etalon filter. The patented RichView™ tuning technology provides additional tuning range and an overall better way of adjusting the filters bandpass. No other commercially available H-a telescope can provide the tuning range and accuracy of the new SolarMax III telescope. 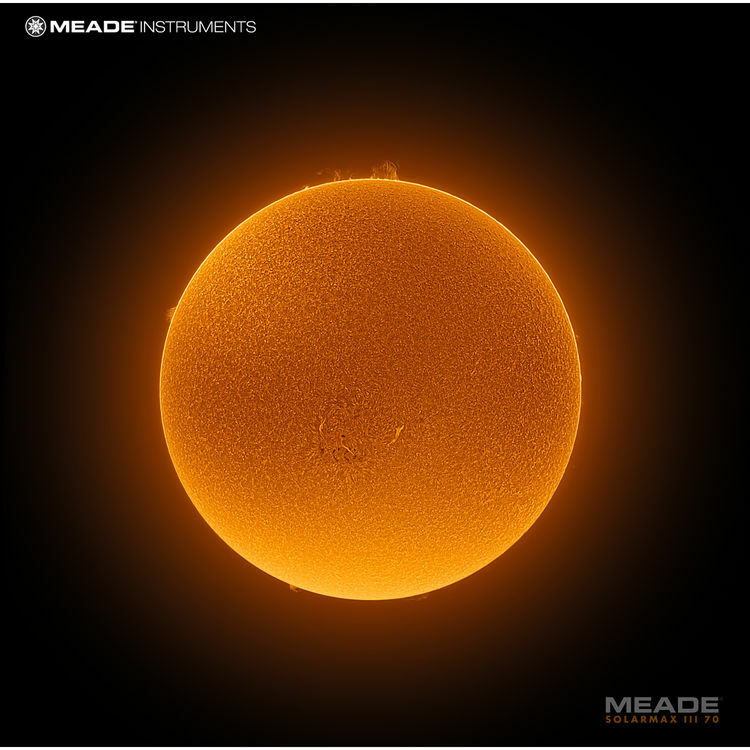 Now you can tune for the highest contrast views of your favorite solar features without sacrificing image quality.